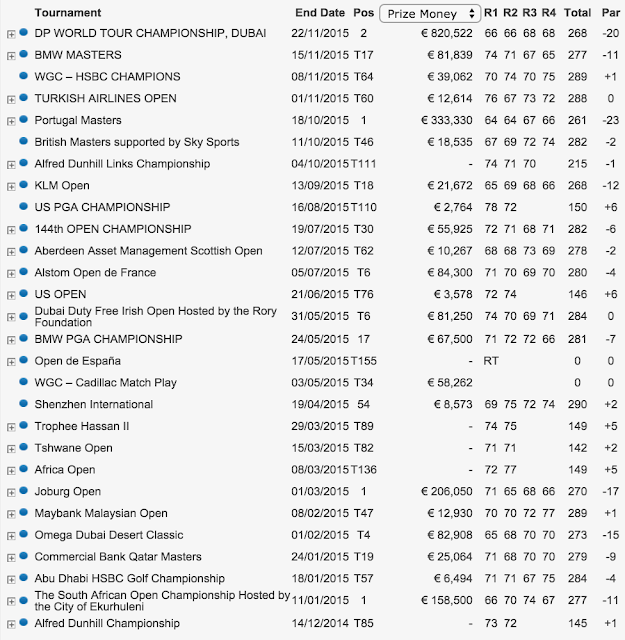 Home Unlabelled Enough Arse Licking: Andy Sullivan Was The True European Tour Player Of The Year. 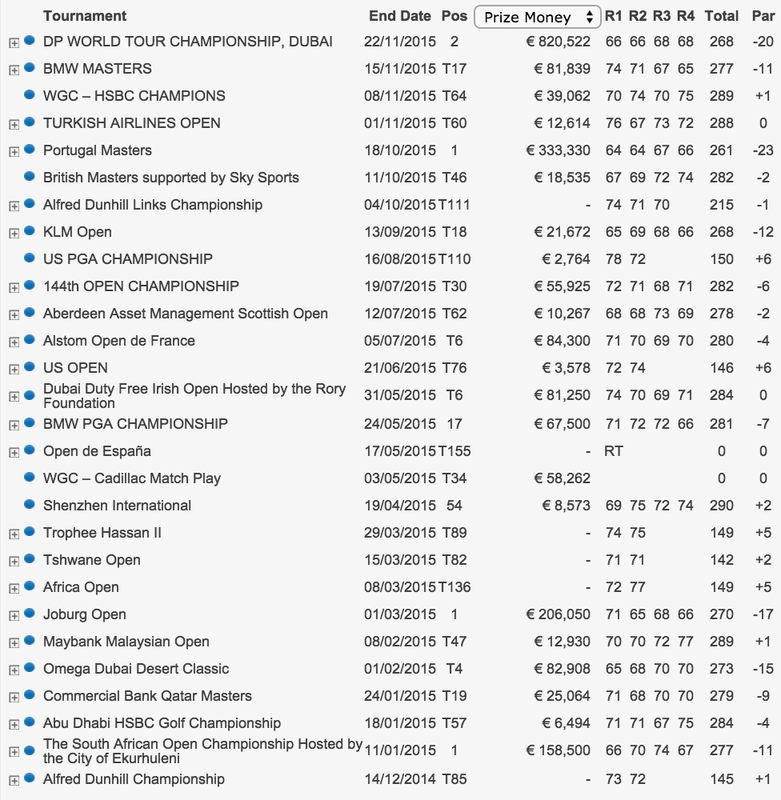 Enough Arse Licking: Andy Sullivan Was The True European Tour Player Of The Year. 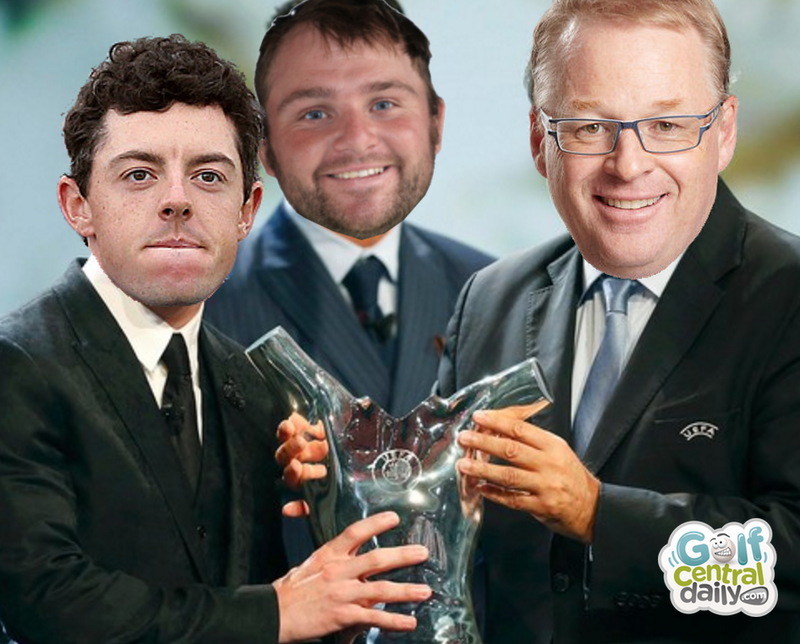 Being Irish I'm obviously a big Rory McIlroy fan but when it comes to the 2015 European Tour Player Of The Year there is no way Rors should have won it. For me, Andy Sullivan is the true player of the year. 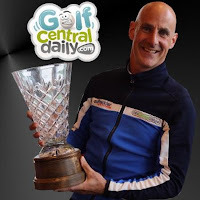 I don't know what criteria they use to decide the winner, but commitment to the European Tour must not be one of them. 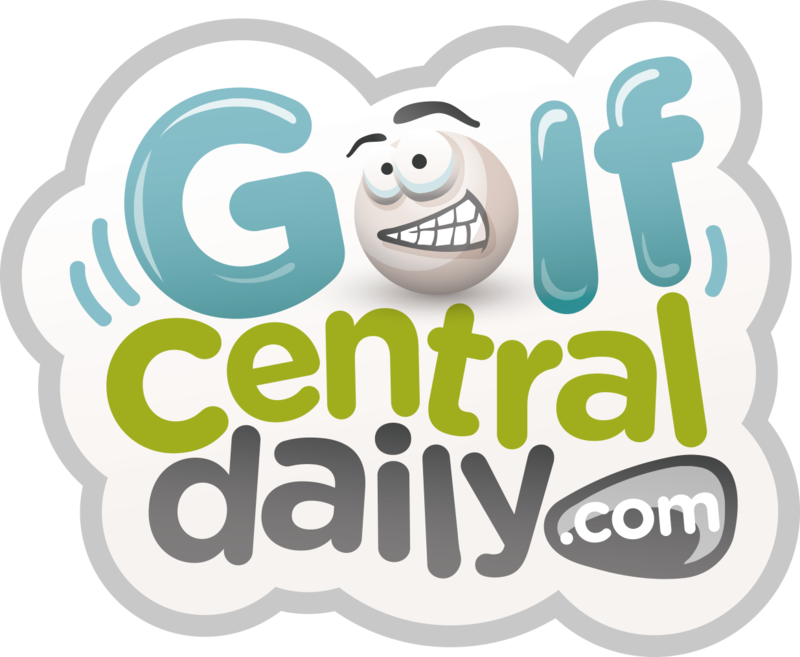 Outside the Majors and WGC events, Rory played six times on the European schedule. 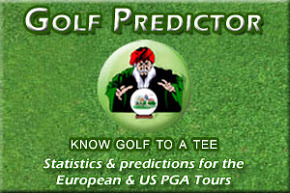 Now Rors was injured this year but with him playing on the PGA Tour, he arguably would not have played more in Europe regardless. Andy Sullivan by contrast played 24 times. Surely he's the more committed European Tourist? There's no arguing that Rory operates on a generally higher level than Andy, i.e. 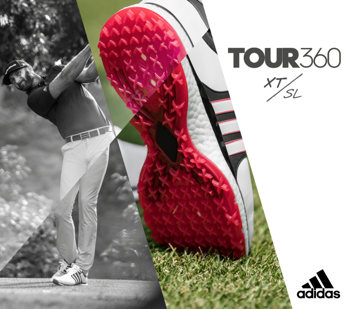 consistently a contender in big events and winning the Tour Championship but Andy also won three times in 2015 and chased Rory down the stretch on the Earth Course. Yes Andy has his bad weeks, but at least he's out there, week in week out, playing almost exclusively on our Tour. I just cant see what purpose it serves to give Rory the award for the third time in four years. Is there a bit of politics or arse licking going on here?